Damages will start with finding fault in your claim. Some accidents are not clear when it comes to determining fault, such as car accidents that do not include a rear-end collision. You must alert your claims adjuster to every detail of your car accident and give them an argument regarding who you believe is at fault. From there, when a fault is determined, you will be able to claim damages. Before we get into damages, let’s first discuss what they are. “Damages” are the compensation you will receive from your personal injury based on many costs. When the court is considering damages, they will look at direct financial costs as well as emotional and indirect costs. Compensatory damages are the most common, encompassing specific damages and general damages. Here we will break those down so you can gain a better understanding of what they cover. Specific Damages: These are the specified valued amounts relating to the accident, such as the cost of medical bills, lost wages, loss of earning capacity, and property loss. General Damages: These are the damages that you cannot easily calculate such as pain and suffering, emotional distress, inability to have children, loss of a limb, or loss of consortium. You may also receive something known as punitive damages, which are meant to punish the defendant and keep them from acting in this behavior again. The court will assess whether or not you can receive these damages. 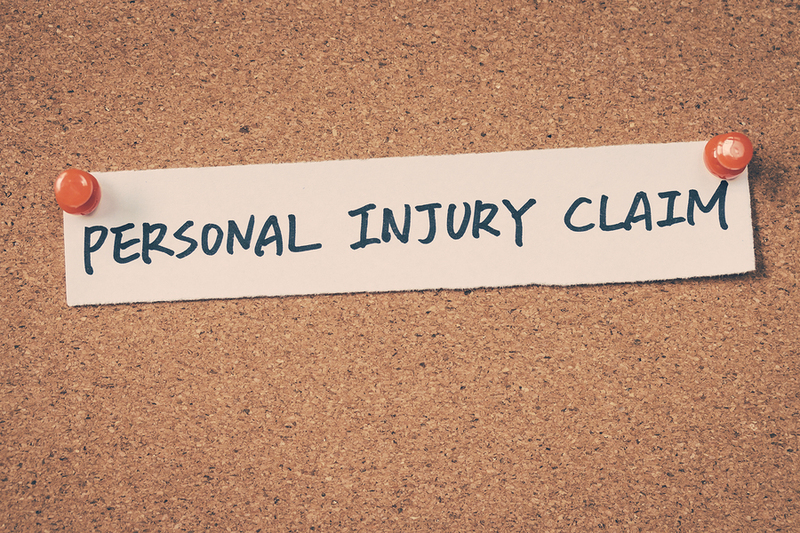 (1) In any case, you can call us for an assessment of your personal injury accident. Speak with us today and we will help you as much as possible in regards to receiving the compensation you deserve!